It is a great honor to publish this first review of the new edition of The Rocketeer. A big thank you to Roger Feigelson for his generosity and trust. 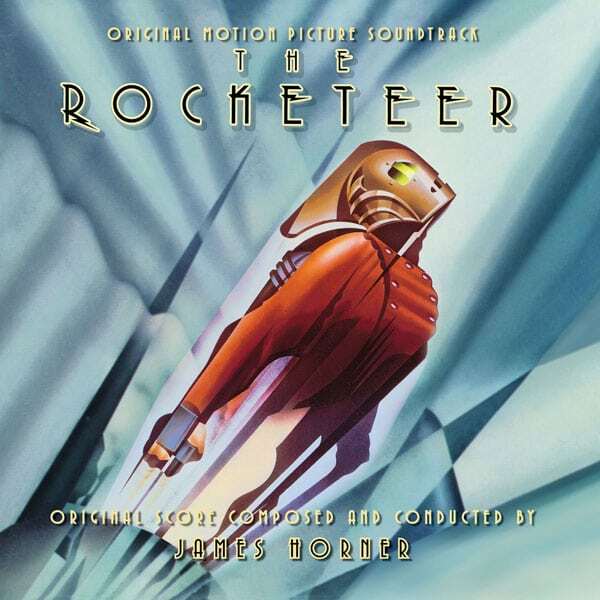 James Horner built his score on 3 major themes and one motif: Cliff Secord, the story’s protagonist, gets an Americana theme that opens the film, as well as a second melody, based on the first one but more heroic in nature and attributed more specifically to The Rocketeer himself. 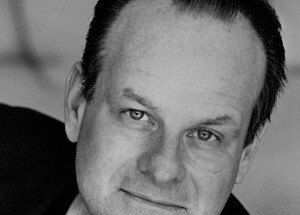 Horner composed a swooning theme for Jenny, which doubles as the score’s elegant love theme. 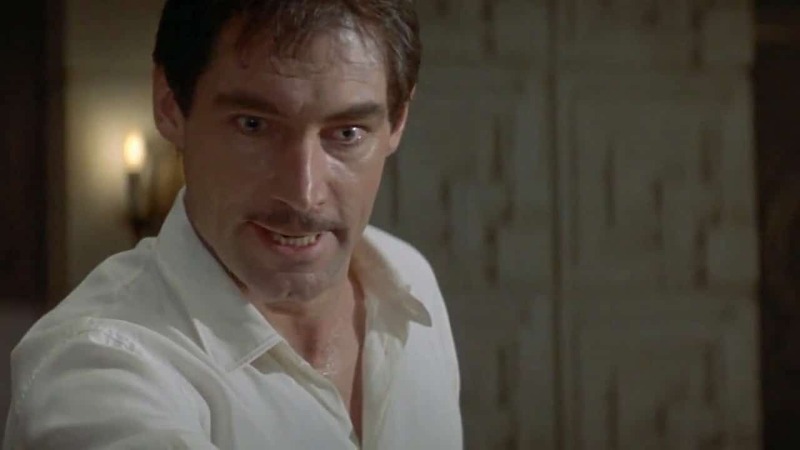 The antagonist, Neville Sinclair, is denied a long-lined melody, and instead receives a short motif, which he shares with his diabolical sidekick Lothar. 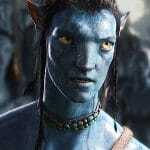 James Horner was up against a particularly unforgiving deadline, having only three weeks to write the entire score. "I am used to working fast, but with Rocketeer, I was pushing my physical limits." the composer stated at the time. Moreover, the recording sessions were very demanding, since scenes would constantly be re-edited. No fewer than forty-five copyists were hired to make sure that all the editorial changes could be dealt with. 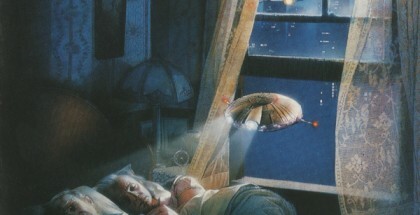 In one instance, the eight-minute Zeppelin sequence went through forty changes overnight, forcing the composer to adapt the cue and do on-the-spot re-writes. 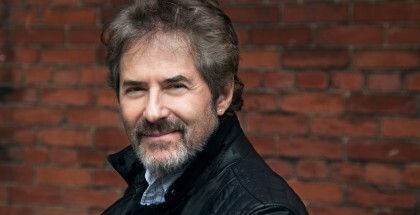 James Horner's passion for aviation undoubtedly made him the right man for the job. "I have always loved flying, I have been crazy about aviation since childhood. I collect magazines and I attend air shows throughout Europe. 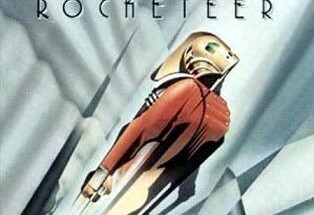 Rocketeer is wonderful because it evokes the freedom of flying". Inspired by the events taking place in the film, the composer delivered a high-flying symphonic score that stands out as a stylistic bridge between his brassy fantasy scores of the 80s and the dramatic themes and romantic strings that would take his work into the 90s and afterwards. 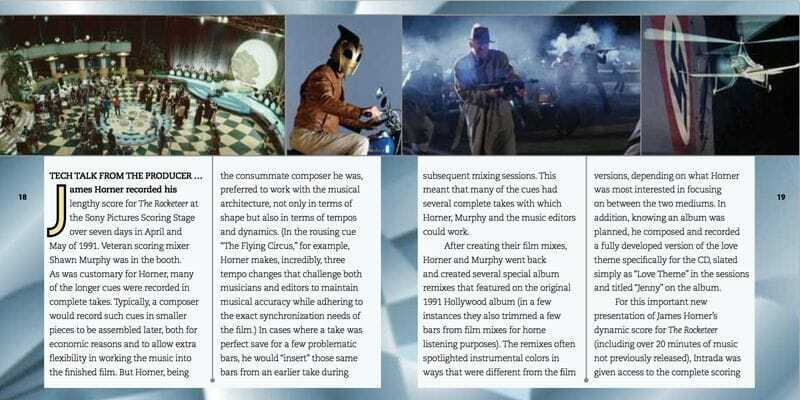 One year after the composer’s passing and almost 25 years after the release of the original album (on May 26, 1991), Intrada Records revisits the formidable Rocketeer score as a two-CD set with 24 minutes of previously unreleased music minutes spread across 13 tracks. 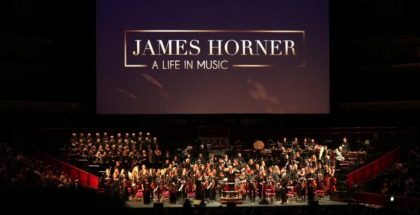 The original album, which was one of James Horner’s favorites (he reworked the score for the album presentation), is remastered and presented as a bonus on the second disc. Fans have been looking forward to The Laughing Bandit, a swashbuckling Golden Age piece very much in the vein of Erich Wolfgang Korngold’s The Adventures of Robin Hood (1938, Michael Curtiz) and used as source music for a spoof of Errol Flynn’s duel on the stairs. Without a doubt, this is one of the most exhilarating new cues of the Intrada set. 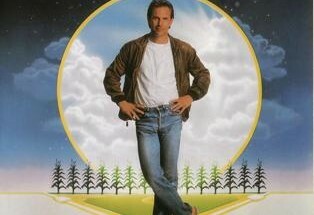 Both Begin The Beguine and When Your Lover Has Gone, performed by Melora Hardin, were conducted by James Horner and orchestrated by Billy May, with whom the composer worked on the jazzy parts of Cocoon (1985), Field of Dreams ( 1989) and Cocoon: The Return (1991) … These two tracks therefore have a legitimate place on the first disc, even if that means The Zeppelin and End Title / End Credits are unfortunately relegated to the start of disc 2. This was also the case in 2013 when La-la Land re-released Patriot Games, with the last two cues, Assault on Ryan's House, Boat Chase – Aftermath and Closing Credits ending up on disc two. Then again, that’s what happens when some scores are just too long to fit on a single disc. Some listeners may also lament the absence of the music heard during the news reel when Cliff and Jenny attend a screening at the beginning of the film, as well as the music for the propaganda film shown by Howard Hughes, the wealthy manufacturer who built the Cirrus X3 Rocketeer and reveals the Nazis’ plan to conquer the world with flying men … This music, titled Barrage was indeed pre-existing music composed by Charles Williams. It's not composed by James Horner. Minor quibbles aside, it’s great fun to hear this two-disc set, which presents the entire 82-minute score as a gloriously fluid and enjoyable listening experience. As always, the expanded edition reveals shades and hues missing from the original album. 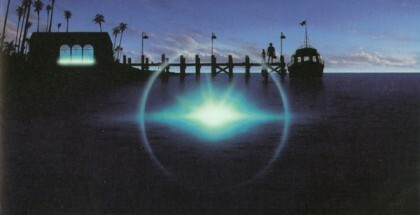 That was also the case with Varese Sarabande’s recent expanded edition of Cocoon The Return, which included a theme that did not make it to their original album. Most appealingly, Intrada’s expansion includes all the music for the film’s first third : the introduction of all the main characters, the early stages of the story and the birth of the titular hero. These cues (2-9 on disc 1) provide a very welcome narrative flow absent from the original album, and they set the stage for the hard-hitting action setpieces to come. The 24 minutes of previously unreleased material showcase the fascist menace in general and Neville Sinclair’s bad guy in particular, highlighted by a four-note motif that Horner would revisit in How The Grinch Stole Christmas (2000) and which is a distant cousin to the « danger motif » (C natural-E-G-B). And yes, the famous four note-motif (D-E-F E-sharp) can be heard in Finding The Rocket (CD1 – Track 3) between 0:35 and 0:40 in Neville and Eddie (CD 1 – Track 4), and Lothar Gets Wilmer (CD 1 – track 6). Also, The Gizmo (2:45) includes a subtle quote of Aram Khachaturian's Gayaneh’s adagio (1942), emphasizing, as in Project X (1989) and Patriot Games (1992), the coldness of technological warfare, this time in the hands of Nazi Germany. The magnificent introduction (Main Titles / Takeoff) sounds better than ever on Intrada’s remastered set (remember how well they cleaned up Gorky Park?). 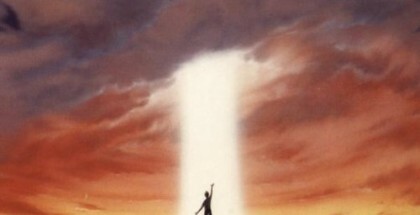 Hearing it over the film’s main titles reminds us of the circumstances of James Horner’s death. The scene is now both triumphant and bittersweet. 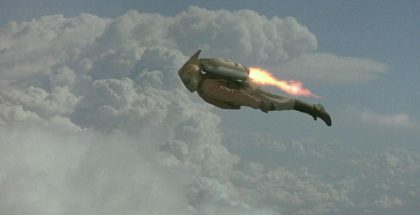 Frankly, a complete treatment of The Rocketeer was long overdue and Intrada’s expanded set comes highly recommended. It is full of the optimism, energy and hope that Joe Johnston aimed for in his pointedly non-cynical vision of a time past. Special thanks to Jean-Baptiste Martin, Javier Burgos, Byron Brassel and Kjell Neckebroeck. “Cliff Secord lands his burning plane and makes it out alive, James Horner did not…” Damn, that’s pretty f’ed up. 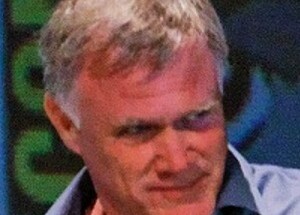 Why would you make a joke about Horner’s death? Show some class. Its been a year since we lost one of cinemas best loved film composers James Horner. His scores were unique and different. He was an enormous talent. Im certainly looking forward to his last score adapted for this years Magnificent Seven. 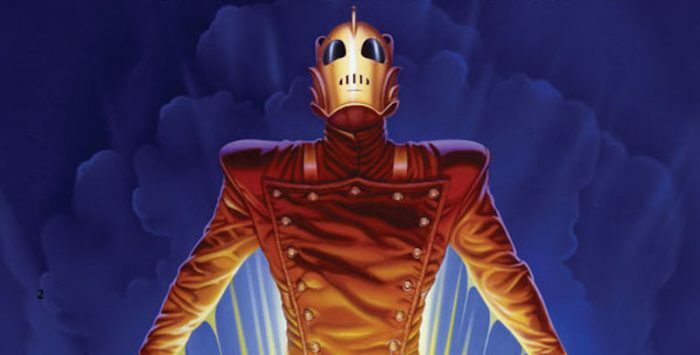 But you can imagine my joy when i switched on my computer to find the ‘The Rocketeer ‘ is to be released in expanded form. I ordered it immediately. 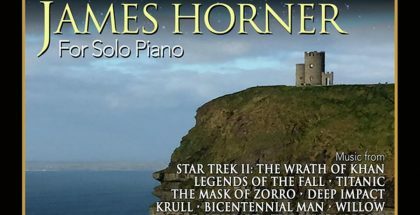 I consider it one of Horners most elevating ,sweeping and uplifting scores. One year after his passing, this release is a worthy tribute to Horner. 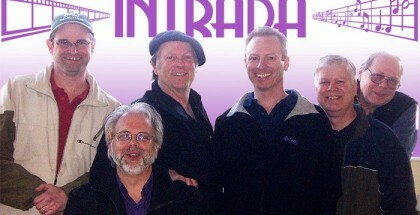 Thank you so much Intrada for making this Brit a very happy man.